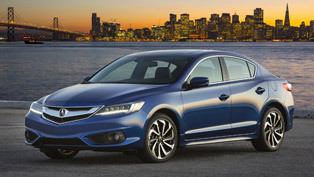 2014 Acura ILX luxury sports sedan will go on sale this week and more importantly it will offer to its customers a wide range of new standard features. 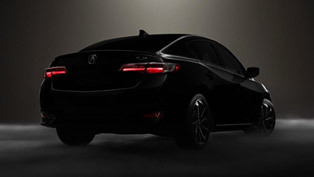 In fact, the ILX offers increased value on a luxury scale with eight new standard features that improve the visual characteristics, interior ambience overall driving enjoyment of the car. 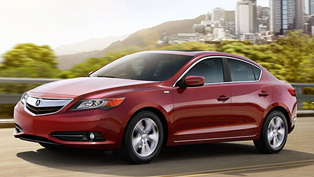 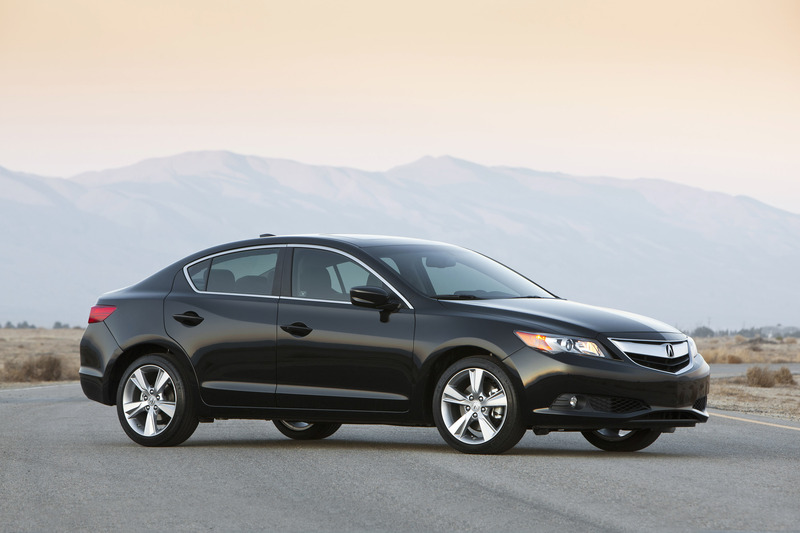 This updated Acura model gets upgraded 17-inch alloy wheels on which it runs effortlessly. 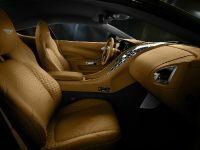 I addition, the interior receives new leather seating surfaces and leatherette door liners, an eight-way power driver's seat, heated front seats and a Multi-Angle Rearview Camera. 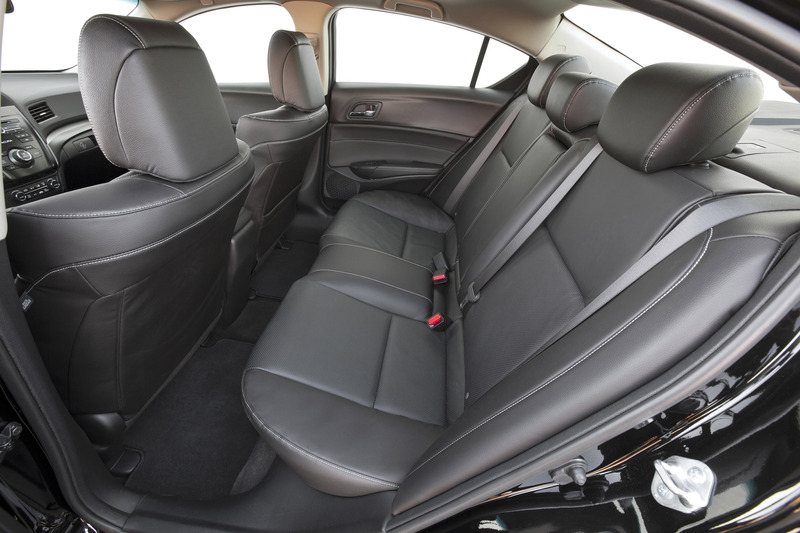 What is more, the occupants will have the opportunity to enjoy the ride even more thanks to the new audio-system subwoofer and an Active Noise Cancellation (ANC) system. 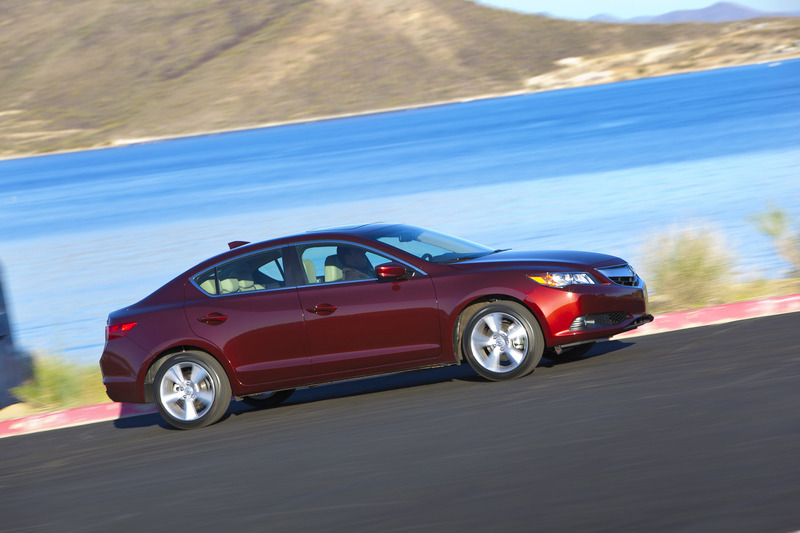 These features come as a standard on the 2014 ILX. 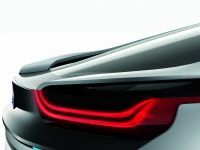 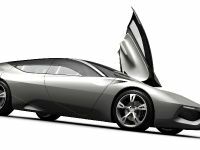 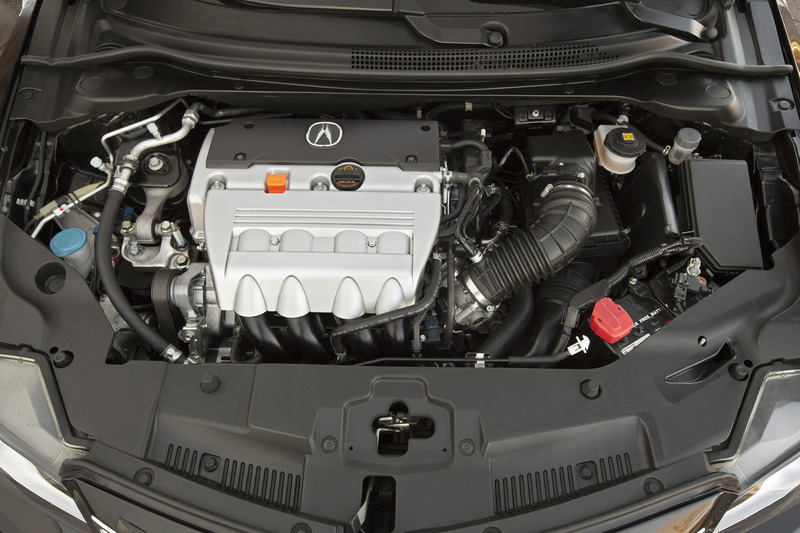 Furthermore, under the hood of the vehicle can be found one of either two advanced powertrains: the standard 2.0-liter inline 4-cylinder engine that generates 150 horsepower (110 kW and the 2.4-liter engine generating 201 horsepower (148 kW). 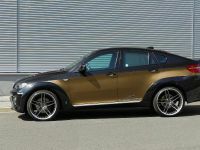 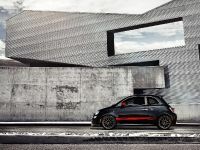 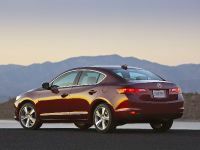 The first unit is paired with a Sequential SportShift 5-speed automatic transmission. 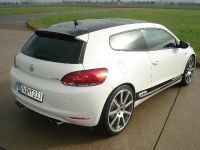 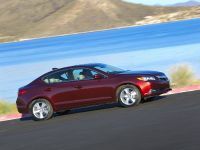 It shows has an EPA city/highway/combined fuel economy rating of 24/35/28 mpg. 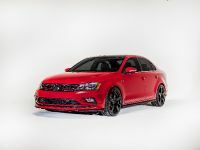 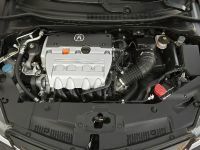 The second unit is matched with a close-ratio, six-speed manual transmission, earning an EPA city/highway/combined fuel economy rating of 22/31/25 mpg. 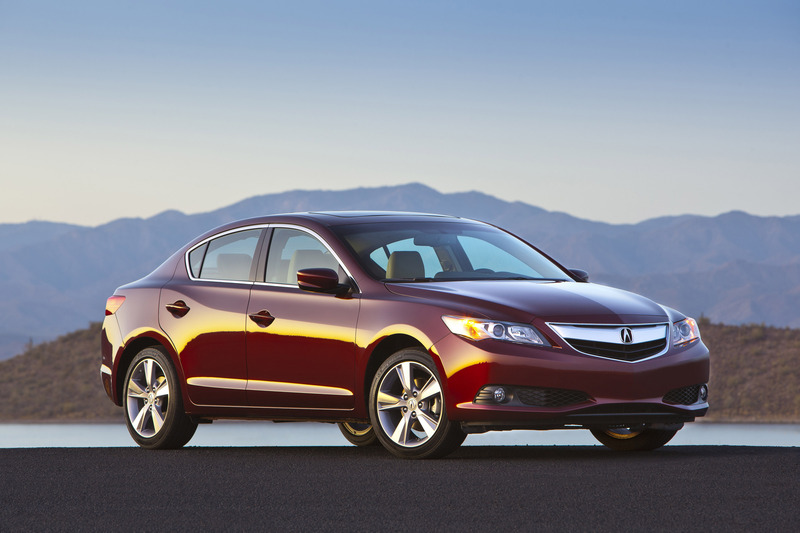 Another interesting fact here is that the ILX uses 59 percent high strength steel (HSS) in its body structure in order to optimize protection and chassis rigidity. 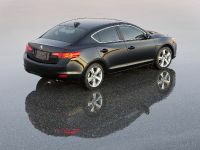 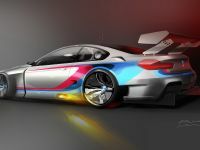 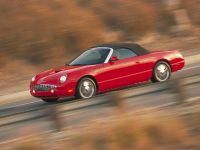 The chassis uses an advanced MacPherson strut front and multi-link rear suspension system and Acura signature Amplitude Reactive Dampers. 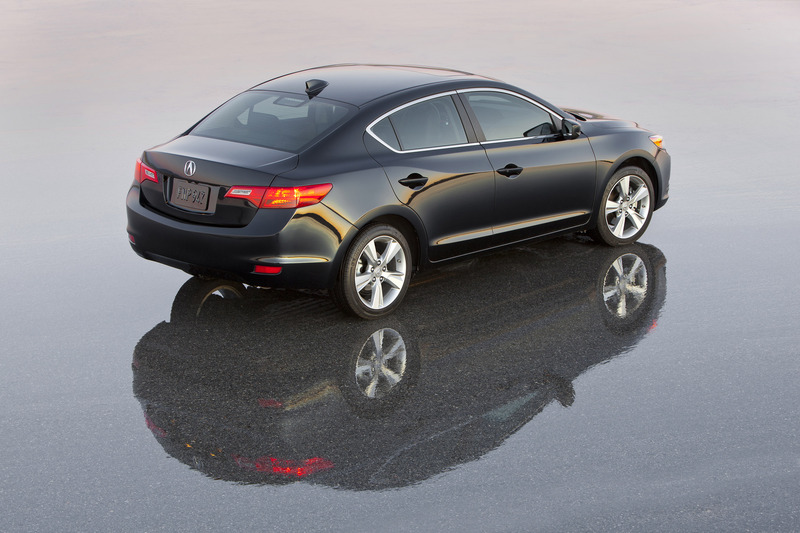 All these features offer superior ride comfort and precise handling. 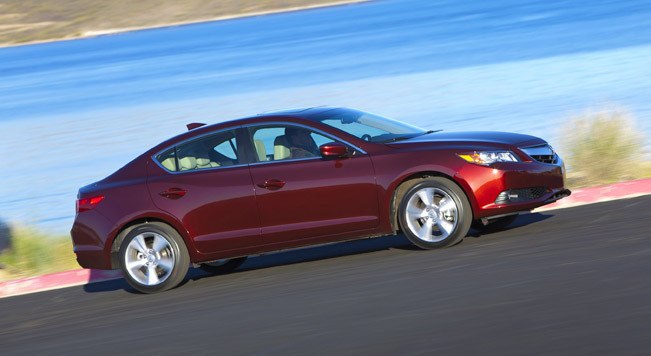 Additionally, the Motion Adaptive Electric Power Steering (EPS) is utilized for excellent steering feel and improved fuel efficiency. 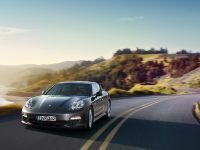 The coupe inside offers smart, spacious and sporty interior thanks to the number of convenient features including a standard Keyless Access System with smart entry and pushbutton start, along with Pandora® interface and SMS text message function for easy connectivity. 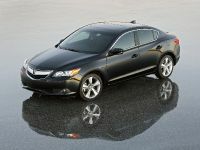 As before, a Premium Package and Technology Package are both available. 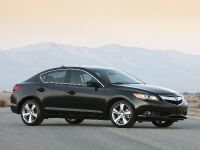 Acura is one of the brands that have leadership in terms of safety. 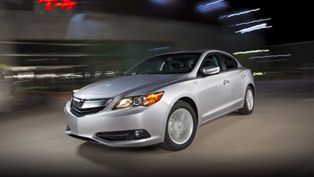 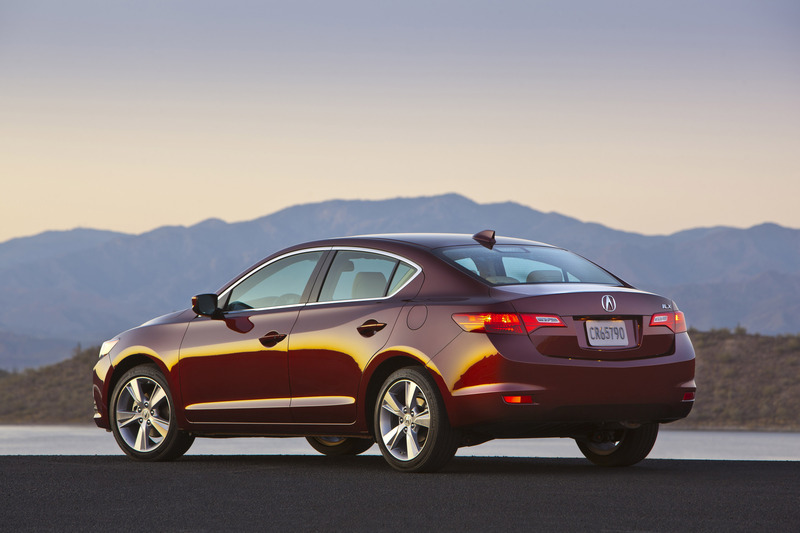 Here, the 2014 ILX has a wide range of standard active and passive safety features such as for example the Advanced Compatibility Engineering™ (ACE™) body structure.